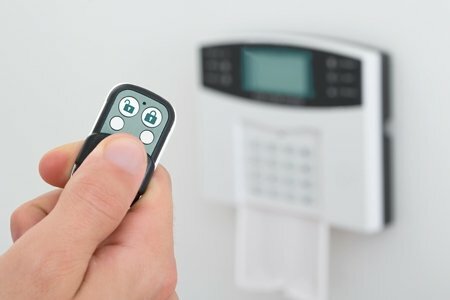 Whether your business or residence is large or small, you need the best security alarm protection available. We will evaluate your requirements, helping you to select a security solution designed just for you, completely free of charge. 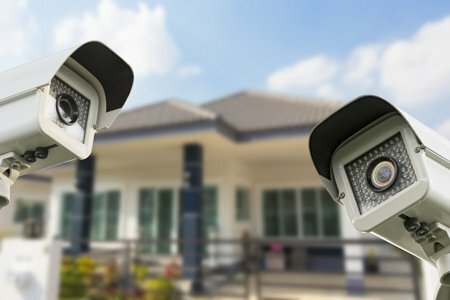 Secure your home and/or business today with 24 Monitoring. Sam was so helpful and patient I didn’t understand the NBN and how it would affect my security alarm, as a pensioner I was worried that I would need to buy a new security alarm, so happy that Sam suggested the 24Secure add on device and I was also able to do away with my phone line and now have better security at a lower cost – Thank you Sam. After a recent break in, just before our overseas holiday we contacted your company about having an alarm system installed and Carol and Terry were so helpful over the phone, they didn’t try and sell us anything just told us about our options and provided a quotation within a few hours. We agreed the quotation the next day and within 72 hours we had a new monitored security alarm installed. Thank you for getting it all done before our holiday. Very pleased with your service it saved us from losing all of the food in our freezer during the storm when the power went out and we were away from home camping,thank you!